Northern Trust introduces cutting-edge recruitment centres to welcome more nurses through the doors than ever before. In December 2017 North Tees and Hartlepool NHS Trust had almost 100 band 5 registered nurse vacancies. As of today, the Trust has only five band 5 nurse vacancies across all disciplines, totalling a 95% reduction. By recruiting more nurses, the Trust has been able to reduce its spend on registered bank and agency staff, improve its resilience during winter pressures and provide patients with continuity of care. The staffing team identified a need to revamp the current recruitment process, to ensure that staff felt valued from their first point of contact with the organisation and ensure that the process as a whole was more joined up. 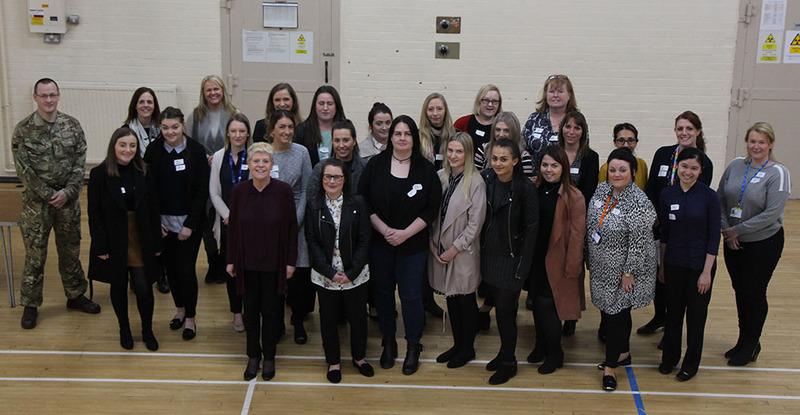 A mock recruitment centre was carried out using staff members from all areas as well as student nurses – the centre was a great success. Many fed back that the centre gave both the facilitators and the applicants numerous opportunities to showcase their skills and provided a great platform for networking. Next, the team looked at the way nursing posts were advertised. They created a generic advert and application process for all registered nurse recruitment (band 5 adult and paediatric only) and the recruitment centre approach was advertised using a variety of social media platforms, the Trust website and local press. 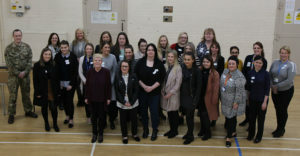 The first recruitment centre was held in February 2018 and the team have since held them on a monthly basis. They have been a huge success and have generated a lot of positive feedback from both clinical facilitators and applicants. Applicants have reported that they prefer this approach over the traditional face to face interviews. They enjoy spending the day with the clinical teams and having a variety of opportunities to showcase their knowledge, skills, and values. It also gives them the opportunity to experience departments that they had not previously considered working in. As this process has been such a huge success and the amount of vacancies have reduced, , if successful candidates wish to work in an area where there are no vacancies at the time of recruitment they are now placed in a successful candidate pool with a view to offering them a post at a later date.